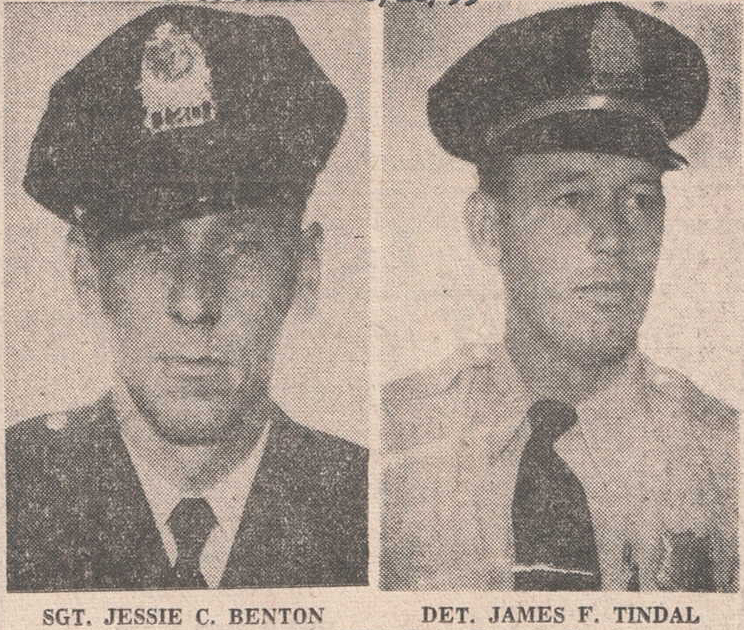 Detective James Tindal and Sergeant Jessie Benton were killed in an automobile accident near Holly Hill, South Carolina, while returning to Charleston to assist at the Charleston Tidewater Terminal fire. The two officers, along with their wives, had been in Charlotte, North Carolina, to represent the Charleston Police Department in a pistol competition. All members of the department were ordered to return to Charleston to assist at the scene of the fire. 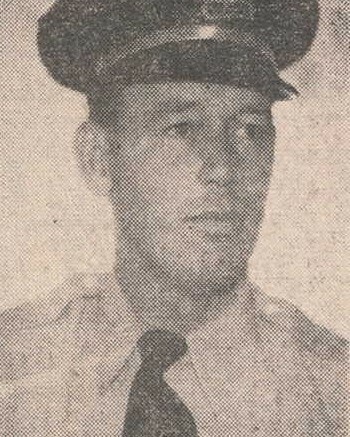 Policeman Lawrence Aytes had been killed in the fire while attempting to rescue a citizen. Thank- you for your MARINE @ POLICE SERVICE,YOU @ MY MOTHER COMMING HOME TO HELP WITH THE BIG FIRE IN CHARLESTON,SC ON THE CITY DOCKS.JUNE17,1955!! !I WAS 7 MY BROTHER WAS [email protected] SISTER WAS 12!!!! WILL NEVER FORGET!!!!! GOD HAD A REASON! I WILL FIND OUT ONE DAY!!!! JAMES F. TINDAL JR.